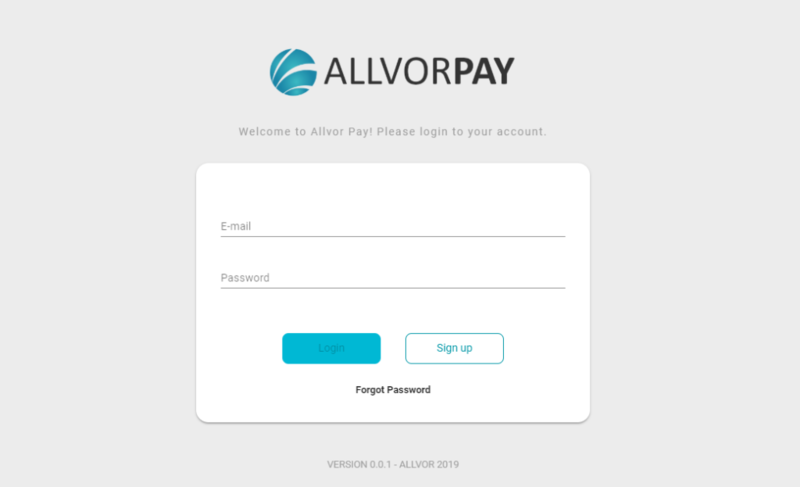 The Allvor Project has officially made Allvor Pay (the payment solution for e-commerce) available on Tuesday, February 5. With Allvor Pay, merchants can receive payments with Allvor at their online stores, with no additional customization required. The solution’s first version can be used by online stores that use the WooCommerce platform, which is currently installed in 279,909 virtual stores* worldwide. Soon we will have plugins for other platforms, such as Magento, which is already in development. At the online stores using Allvor Pay, the consumer makes the purchase process as usual. By the end, at the store’s checkout, they choose to pay with Allvor. After choosing it, the system calculates the conversion rate from the store’s currency to Allvor and issues the invoice, which is displayed instantly to the consumer. The payment is made with Allvor (ALV). Once the payment is settled (in approximately 4 seconds), Allvor Pay displays the payment confirmation to the user. At the same time, the system also issues a confirmation to the online store so that the purchase flow and product delivery can continue. The payments through Allvor Pay are not charged. We do not charge fees on payments or any kind of fees from merchants or consumers. And, furthermore, we do not have middlemen or perform custody of tokens. The payments through Allvor Pay are peer-to-peer, directly from the buyer to the seller. These features make Allvor Pay a unique payment solution in the world: instant payments at virtual stores, with 100%-blockchain transactions, no middlemen, no custody, and no fees. To use the solution, the merchant must create an account in Allvor Pay, register the information of the virtual store, inform the Ripple account that will receive the payments, and generate the activation token. Then they just need to install the Allvor Pay plugin for WooCommerce in their store and use the token to activate the operation. In the restricted area, the merchant can track the generated payment orders and the status of payments. The Allvor Pay WooCommerce Plugin is available for download on the Allvor Pay portal and will soon be available in the WordPress directory. Allvor Pay is the main deliverable of the Allvor project so far. But that is just the beginning. Soon we will have the plugins for other e-commerce platforms, such as Magento, PrestaShop, and Shopify. In addition, we are studying partnerships to integrate payments with Allvor into proprietary e-commerce platforms. Learn more about Allvor Pay and register. Download the Allvor Pay plugin for WooCommerce. * Source: https://trends.builtwith.com/shop/WooCommerce-Checkout . Access on 30/01/2019.